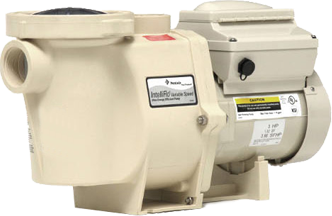 We sell and install Pentair pumps, the top of the line variable speed pool pumps that comply with the new pool efficiency legislation that takes effect in 2012. 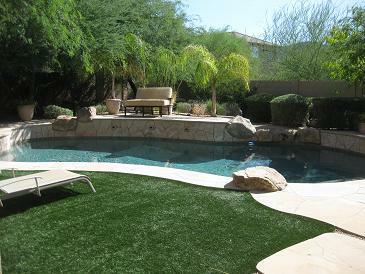 We will provide you with a circulating pool and spa pump that will save you money and qualify you for a rebate. We are distributors and installers of the new Pentair pumps that are compliant with the Arizona Pool Pump and Portable Spa Energy Efficiency Standards that will become law on January 1st, 2012. This legislature will require all new pool pumps to be 2 speeds or variable speed, of a minimum of at least one horsepower, to reduce energy consumption. The good news for you, the pool owner, is that installing a new Intelliflo variable speed programmable pool pump will save you up to 90 percent in energy costs and get you a $200.00 rebate. These are just two of the benefits you will realize from having a new Intelliflo pump. 8 programmable speeds and built in timer for maximum efficiency. Ultra efficient motor design produces less noise and vibration for quiet operation and longer operating life. Compatible with almost all brands of digital pool and spa controls for operating pump, heating, lights and water features. Built in diagnostics for greater service life. 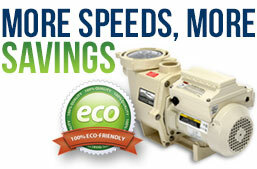 Up to 90 percent efficiency over standard one speed pumps to save you hundreds of dollars per year. Pentair pumps are the benchmark of the industry in circulation and other pool equipment and have been for years. We are proud to be an installer of such quality equipment. When you choose Pentair products for you pool or spa you have made the right selection. Incorrect high/low voltage protection to protect the unit against surges and voltage drops. Communication to external and remote controls of any well known brand. 12 programmable speeds with 8 preset programmable speeds. We have been a leader in residential and commercial pool repair and maintenance for over 15 years and were members of the Independent Pool and Spa Servicemen’s Association for over a decade. 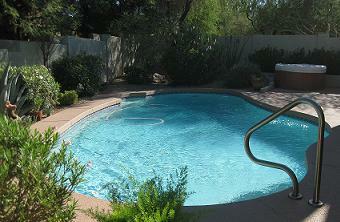 We are certified heater technicians, water chemistry certified and Certified Pool Operators. We have served the area since 1999 with integrity and professionalism that is unmatched. Our technicians always arrive on schedule and are uniformed so you will never be unsure of the identity of the person in your yard. 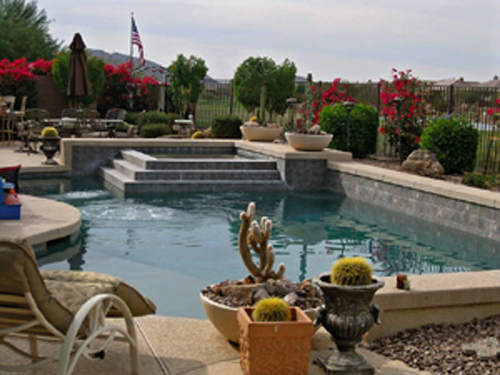 With our products and our professional service you will never have to be concerned with the quality of your pool water and the efficient operation of your equipment. All you need to do is dive in and swim. We will make sure the water is fine. We install Pentair pumps in Phoenix, Arizona as well as Cave Creek, Carefree, Scottsdale, Glendale, Peoria, Mesa, Chandler, Gilbert or any of the nearby cities.